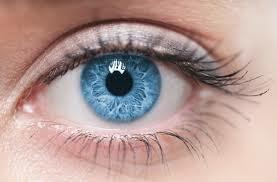 Have you heard of Iridology? Ever come across the term and not quite known what it entails? We have all you need to know! Iridology is considered an alternative medicine technique, which examines the eyes to determine the patient’s health….in simple terms. During a consultation a simple torch magnifier will be used to study the iris. This enables an accurate picture of the eye to be obtained providing information about the cause and nature of a patient’s problem. Our Iridologist, Claire Hicks has worked in the private practice sector since qualifying from the Plaskett Nutritional Medicine College in 1996. Claire also graduated with a distinction, and is a valued member of our team. For more information, or to book your appointment, contact us through our website or by telephone 01273 843780.